Google is now rolling out the latest version of its Chrome browser. 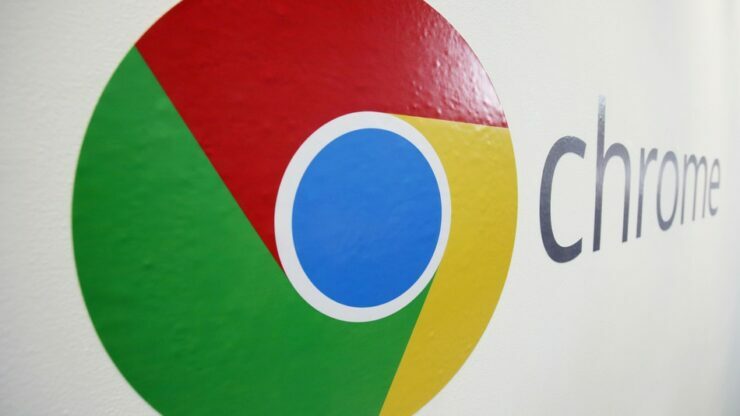 Google Chrome 67 is available for Mac, Windows, and Linux, bringing a number of new features and security updates to the browser. “The Chrome team is delighted to announce the promotion of Chrome 67 to the stable channel for Windows, Mac and Linux,” the company wrote today. Under a phased rollout strategy, the update will be rolled out to users in the coming days and weeks. Chrome 67 brings some notable features and feature extensions. The company is continuing to roll out Site Isolation to a larger percentage of users. Site Isolation improves the browser’s security and helps mitigate Spectre associated risks. Google has also started to begin testing the new WebXR Device API that allows developers to build experiences like 360-degree videos and provides access to input and output capabilities commonly associated with Virtual Reality (VR) and Augmented Reality (AR) functionality. Many apps use sensor data to offer experiences like fitness tracking and immersive gaming. This data will now be available to web apps using the Generic Sensor API. For more details on what’s new for developers in Chrome 67, check out this link. Today’s update also brings fixes to over 34 security issues, including some rated high in severity. Here are the details of these bugs and how much Google paid in bug bounties.